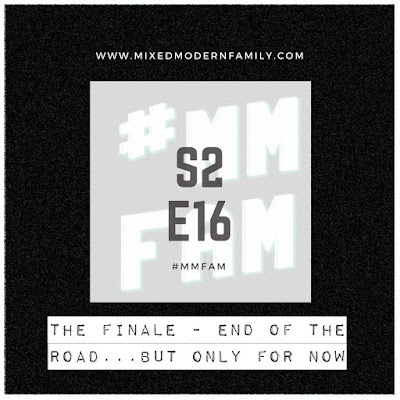 As Outkast once said, " Even the sun goes down...", In that same line of thought, it’s now time for us to take a long pause here at #MMFAM. We need to to create new and exciting material. To do so we must first take a good look at where we are and determine where we want to be. This season has been nothing less than amazing. Thank you for being apart of the Mixed Modern Family. The saga continues here on the website. You can catch us here all summer long. Until then just know that you are liked, you are loved but most importantly, know you are OK... Can't wait for season 3. Filling the wire with good stories; that’s the goal of Ben from The Urban Dads. Tired of the negative images portrayed of Black fathers online and in social media, Ben set out to change the conversation and uplift Black fathers, highlighting and celebrating Black fatherhood through The Urban Dads movement. As a dad himself, Ben also has a son on the autistic spectrum. We talk about the cultural differences of dealing with conditions like Autism in the Black Community. Sometimes in deep denial, but in efforts to advise, we say silly things, “He’ll grow out of it”, or “I peed on the floor till I was 18, and look at me now!” These are well meaning things, but not always the most useful things…Ben and I just get honest and break it all down. All that AND what conversation would be complete about black fatherhood without discussing some of the greatest black TV fathers of all time...along with some of the not so great. Settle in for a good episode! Enjoy. 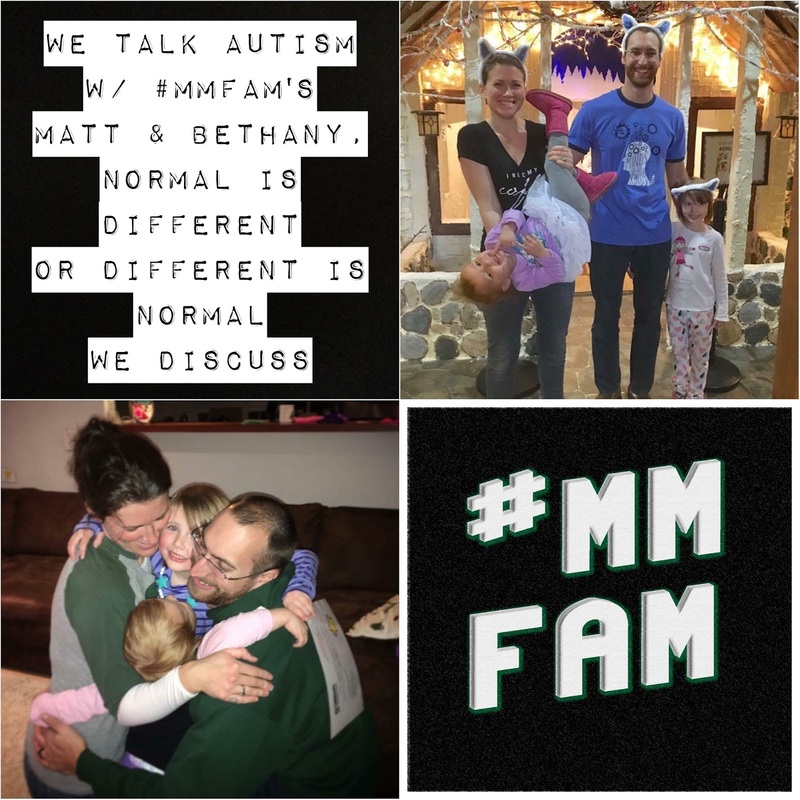 That's what we learn on this week’s episode as #MMFAM originals Matt & Beth, join Mrs K and I to walk us through their family's journey with Autism. With two incredible, autistic children, Matt and Beth know all the layers, the true trials and real triumphs of Autism. From seeing their children's brilliant minds, to embracing the way the world impacts them, Matt and Beth help to educate us on the understanding that no two experiences on the Spectrum are the same and show us just how grateful a family can be to have gotten this diagnosis. It's a jam packed episode, with laughs and love and wisdom and perspective from these two, so join us for the ride. And stick around till the end as we have some first time, special guests to close out the episode. For more on Autism and where to get help. Check out the below websites. After a brief recharge, this week we sit down with one of my dearest friends and chop it up. 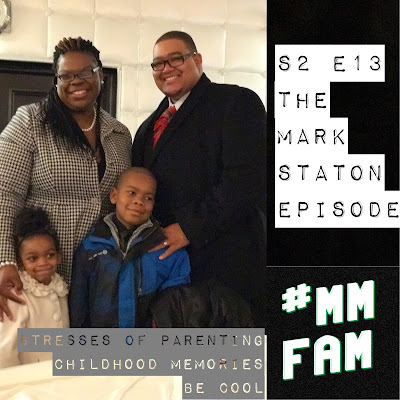 Mark Staton is a pastor and a Social Worker but more importantly, a dad. This week we talk about the experience of the black dad, how to deal with the challenges unique to us and how people cope. Some conversations on this show are more natural than others. This week's was Fantastic! It was as real as it gets. Thanks again to Mark for opening up and sharing his story. Spring is here, just remember spring cleaning doesn’t just apply to getting rid of excess stuff but all to getting rid of those people in your life that bring you down. Have a great week and just know that you are like, you are love but most importantly, you’re OK.
Mrs K stops by to keep me on track. Until Mixed Modern Family takes off, we still have regular 9 to 5 J-O-B’s. Mrs K, gently reminds me that we do these recordings sometimes far past the bewitching hour. That’s sends us down this week’s rabbit hole of goodness. I'm Not Getting A Minivan!!! !